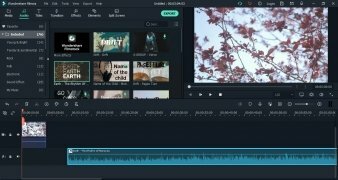 The success behind video editors of the likes of Windows Movie Maker or iMovie is knowing how to take these tasks to a level of simplicity that allows anyone, regardless of their editing and mounting knowledge, to create their own movies. 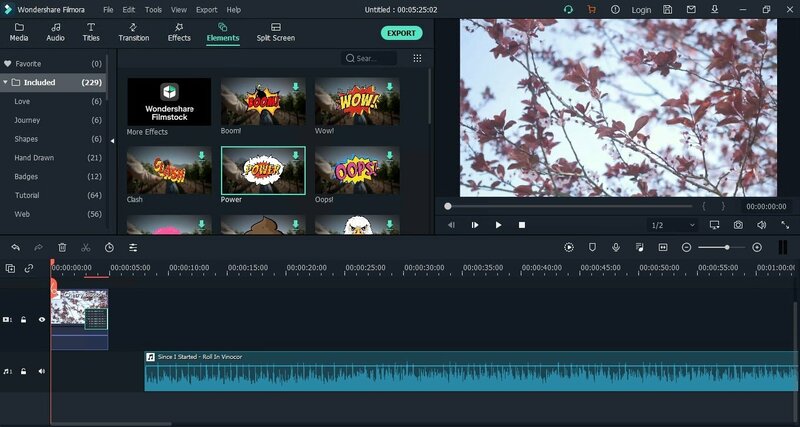 As an alternative to previous programs, we can also make use of Filmora, developed by Wondershare, that offers us a simple system to work on our recordings. This video stands out for two things: its functionality and its simplicity. It's nowhere near professional editing programs because it doesn't intend to carry out the same tasks as the latter. 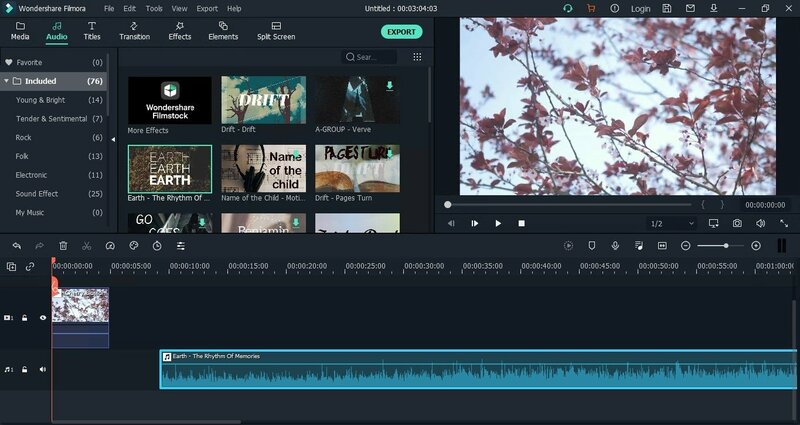 The intention of this software is to offer users with any level of knowledge a fast way to put together their own movies with all the usual effects and functions, and with just a few clicks, forgetting about complicated user interfaces like those of AVID or Adobe's programs. 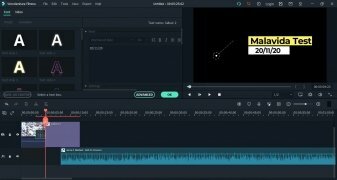 Two editing modes: quick and advanced. 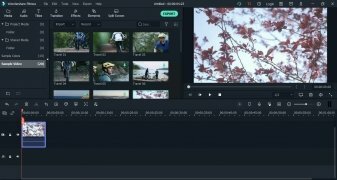 Use of filters, layers, and effects. Simple tool to add music. Easily share work by email or with mobile devices or other computers. No, it isn't. 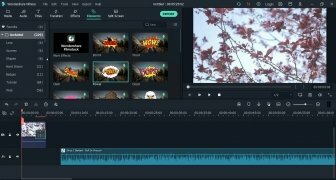 What we're offering you here is the trial version that allows us to try out its functions with certain restrictions so we can have an idea of what we may find in the full version. If you really like the program, the best thing you can do is purchase a serial instead of downloading some sort of pirate version with a crack or keygen that we don't know who has generated it. 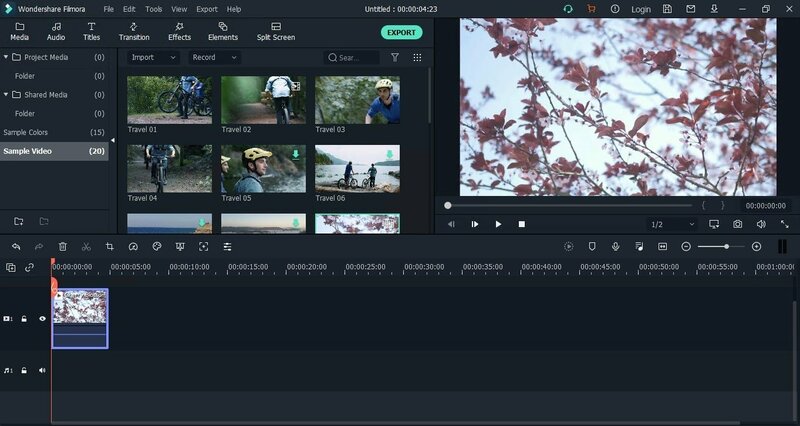 With the paid version we'll be able to use the program without any restrictions, including the possibility to edit videos without watermarks and having access to free updates forever. Furthermore, you should also know that there's an Android version of this app, FilmoraGo. With Windows PC version and the APK installed on our smartphone or tablet, we'll be to sync the projects on both devices. The trial version applies a watermark to the video and comes along with certain limitations.